Film screenings at Riverside Theatres will soon be more accessible to hearing and vision impaired members of the community when new technical screening features are introduced at the Theatres from 3 December. Coinciding with the International Day of People with Disability, Riverside will begin offering audio descriptions (AD) and open captions (OC) during its regular film sessions. Features will include a narration of visual cues through a headset unit, and captions for dialogue, sound effects, music and other background noises. “Ensuring that all members of the community have an opportunity to access the cultural arts is very important, and these new features will ensure that every patron is able to fully enjoy our popular movie screenings at Riverside,” City of Parramatta Administrator Amanda Chadwick said. 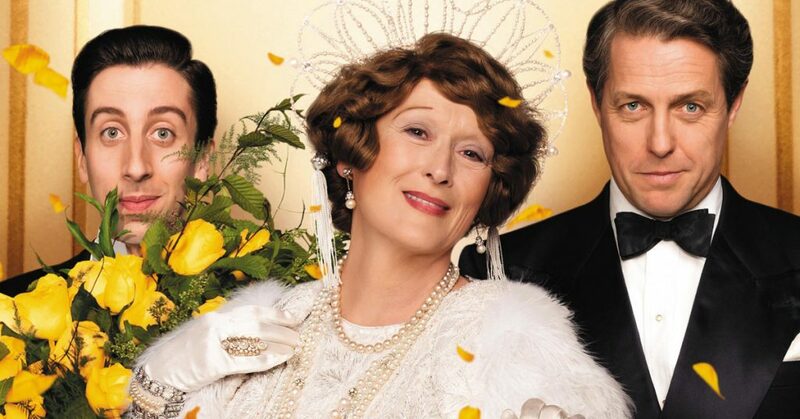 The screenings will be available for movies that are compatible with the accessible technology, such as recent release films, Finding Dory and Florence Foster Jenkins. The technology is currently only on offer at select major cinema chains and a limited number of independent locations across Australia. Regular sessions will be programmed for future films which offer AD and OC options, expanding the scope of films accessible to deaf and vision impaired community members. “Council’s aim is to ensure Parramatta is an accessible City. Our hope is that the introduction of initiatives such as this will help ensure that all members of our community have the opportunity to access and enjoy the rich cultural offerings our City has to offer,” Ms Chadwick said.